With the ever-increasing use of virtual currency and its volatility, cryptocurrencies are being adopted across the world. Cryptocurrency derivatives trading is a new trading area that many daytime traders are interested in. Several people hold some experience and knowledge of the state of exchanges, exchange by the numbers and the leading exchange. We will give you the basics introduction of this, so you may have a deeper understanding of it. The programmatic sector has the highest number of entities and has more employees than any other sub-sector of the crypto industry. The number of crypto exchanges and traders is predicted to soar, notwithstanding market volatility, as the big exchange and online wallet Coinbase doubled its employees and capacities in 2018. One thing to note is that most of the exchanges are centralized. Exchanges will have to contend with higher demands for improving their scalability and processes if quick growth continues. Asian-based exchanges account for more than half of the cryptocurrency trading. Until June 11, 2018, there were 210 major exchanges, according to CoinMarketCap. A very small part of all the platforms, about 2%, have a government license, and only 35% of the large exchanges do. To note, 13% of the exchanges’ employees are part of the security sub-sector while in general about 17% of their budget is spent on security. The top ten exchanges constitute about 50% of the trading volume. At the peak of the bullish market of 2017/2018 many exchanges gained more than 100,000 users per day. This list identifies ten exchanges based on popularity and high trading revenue, reporting their salient features. While trading revenue can differ from day-to-day, month-to-month and so on, the following list analyzes ten crypto exchanges that have a steadily large revenue stream and wide use. Thanks for your time, after reading this article, you may have a deeper understanding of the state of exchanges, exchange by the numbers and the leading exchange. It was an honor to share the experience of cryptocurrency derivatives trading with you. 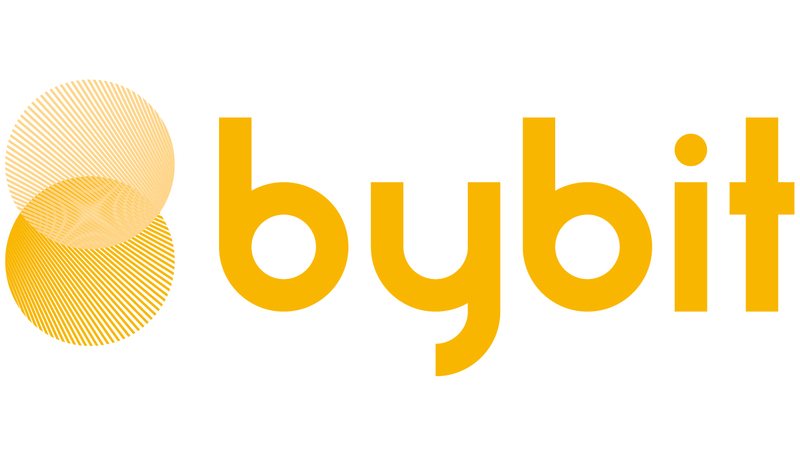 For more information, please follow all of our newest articles on Bybit.